Many kids who have grown up during 1980’s and 1990’s pop culture, or even modern kids that were influenced by it, are undoubtedly familiar with one of the most popular cult classic kids films around. 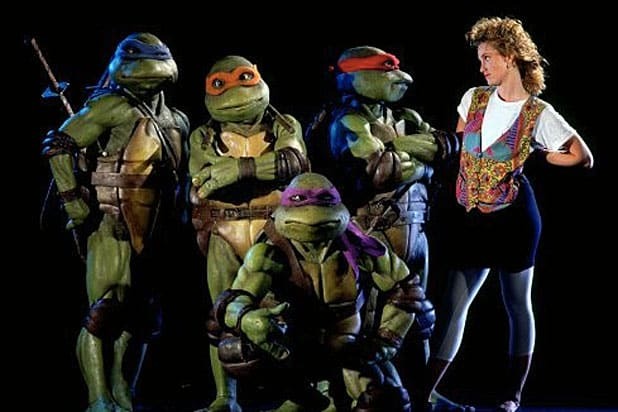 The movie’s name is Teenage Mutant Ninja Turtles, and odds are it’s engraved in your memory thanks to its catchy theme song and beloved characters. But believe it or not, there may be one aspect of the film you probably haven’t noticed – and likely will never unsee again. In a very unsettling Twitter post from user Hooraydiation, they reminded Internet users of a major flaw in the film’s costume design. 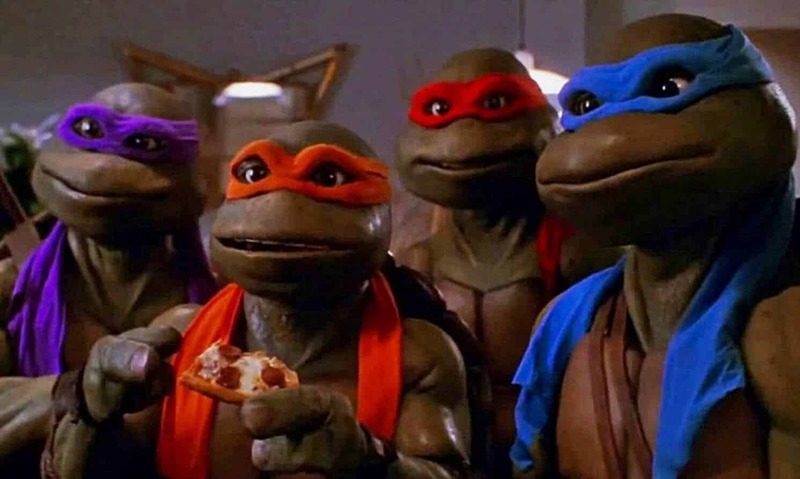 If you look closely enough at the iconic turtle characters’ mouths, you’ll notice they were built in a way that reveals the actors’ actual mouths. That’s right, it’s very surreal and feels like some kind of move by David Lynch when you take the time to look at it. Just take a gander at the screenshot which proves it. It’s not the first time the costume and its eerie inner-mouth have been pointed out, but it’s still a shocking enough concept that all-new fans are being scarred by the revelation. 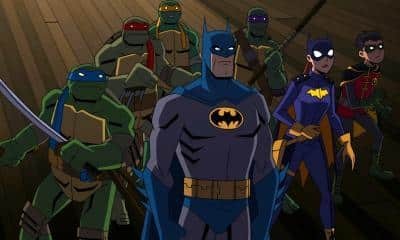 Regardless, it won’t matter once the Ninja Turtles once again get rebooted by Platinum Dunes. 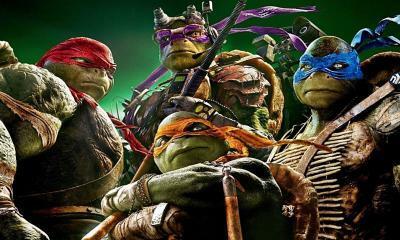 The Hollywood studio already rebooted the franchise in 2014 with Teenage Mutant Ninja Turtles, a film which spawned a sequel in 2016 titled Teenage Mutant Ninja Turtles: Out of the Shadows. How do you feel about the eerie costume reveal? Have you noticed it before, or is it enough to shock your childhood memories? Let us know in the comments section down below!